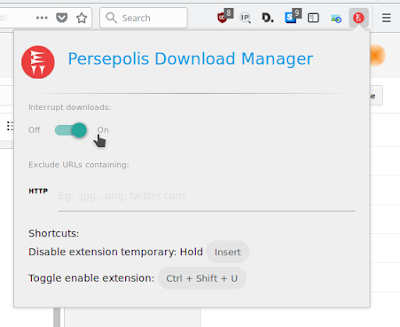 Persepolis is a very good replacement to Internet Download Manager (IDM) for GNU/Linux. 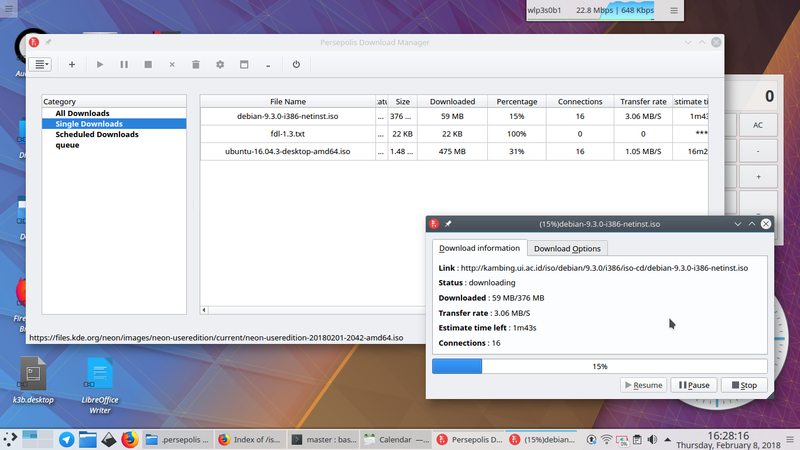 Persepolis Download manager (PDM) is free software, with high-speed downloading, with nice user interface similar to IDM, and integration to web browser. Persepolis supports scheduling and bulk downloading as well. This guide is a short tutorial covering how to install Persepolis, downloading files and videos with it, and finally bulk downloading, basically things everyone needs the most out of a download manager. So, give it a try and be happy! Here's PDM downloading on Kubuntu. Can you find that it is familiar to you? PDM is a program that makes use of another program. To give you big picture: when you download, actually you are using aria2 program, but with the PDM window. 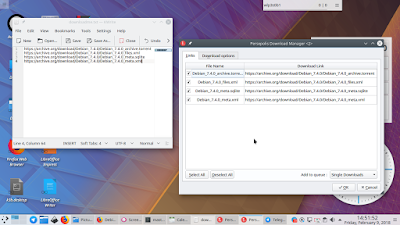 The download manager is actually aria2 but runs in command line. Persepolis made aria2 user-friendly for you, with browser integration and scheduling, and you don't use Terminal for it. Persepolis is available for GNU/Linux, Windows, and macOS. You can easily install it on Ubuntu, too. 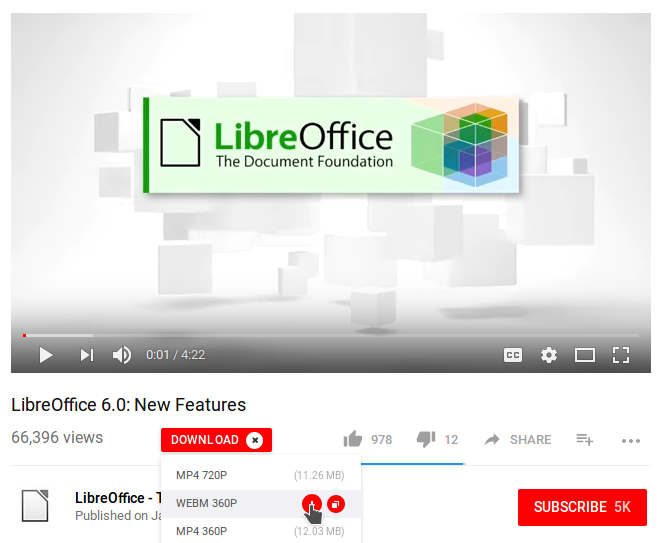 You can connect your browser to PDM so every file will be downloaded using PDM. 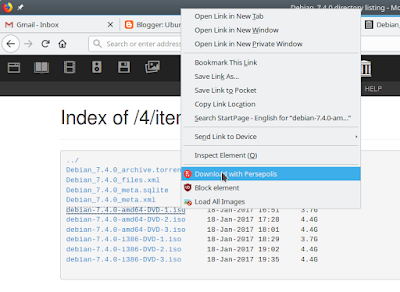 For example, go to https://archive.org/download/Debian_7.4.0 where you can see many large .iso files in GB. Right-click on debian-7.4.0-amd64-DVD-1.iso (3GB) > Download with Persepolis > Persepolis window appears > press Start button. Install first 1-Click addon, then you can download videos easily (like most of you did with IDM) from YouTube in Persepolis. Go to menu Edit > Preferences > Download Options > Number of connections > change the number to anything under 16. Yes, by default Persepolis uses max. connection 16. You can supply Persepolis a TXT file containing many URL addresses and it will automatically download them for you. This way, you don't have to insert nor clicking one by one anymore. Note: this bulk download is very useful when you need to download many Ubuntu's .deb packages manually for offline installation. Are you a programer? Are you interested in helping Persepolis development? You can have Persepolis source code at GitHub https://github.com/persepolisdm and help improve Persepolis there. Persepolis is free software licensed under GNU GPLv3 or later license. Big thanks to AliReza and the whole developers!